This was shot at the Belle Library in Belle, MO to celebrate John Dorsey’s inauguration as the Poet Laureate of Belle. 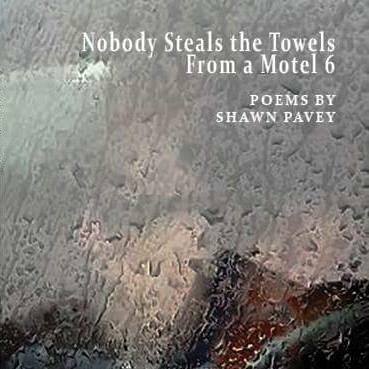 Posted on March 31, 2017 by shawnpavey. This entry was posted in Poetry. Bookmark the permalink.